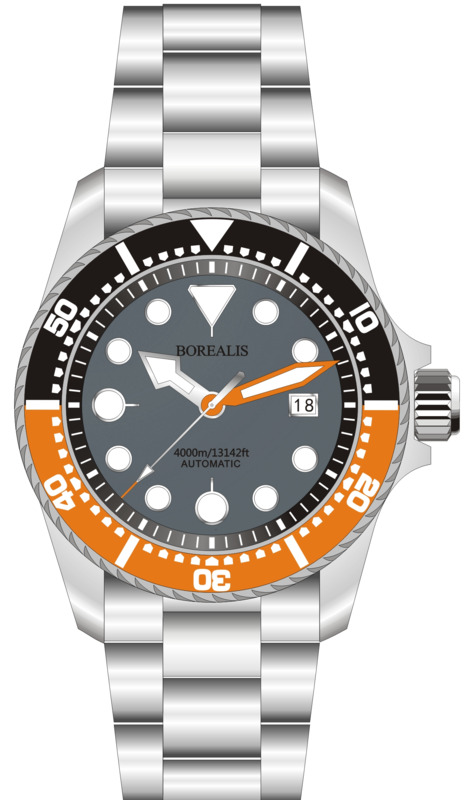 The Borealis Seafarer II 4000m Automatic Diver Watch is the deepest diver watch ever manufactured by Borealis Watch Company and is powered by a Japanese Miyota 9015 Automatic movement. 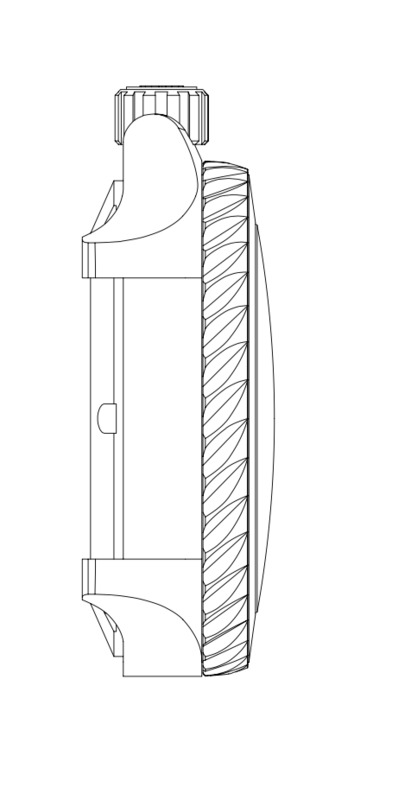 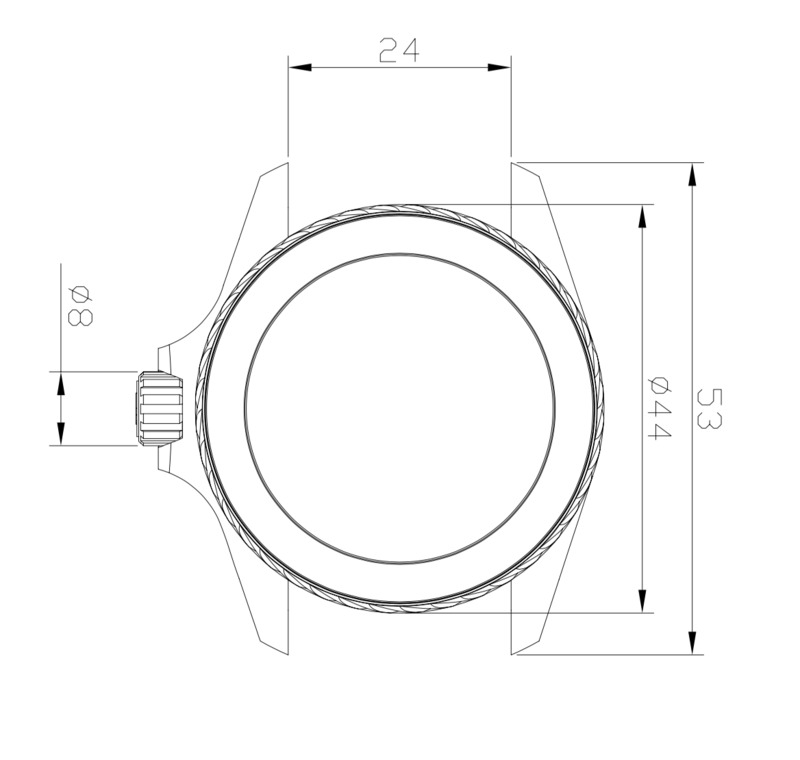 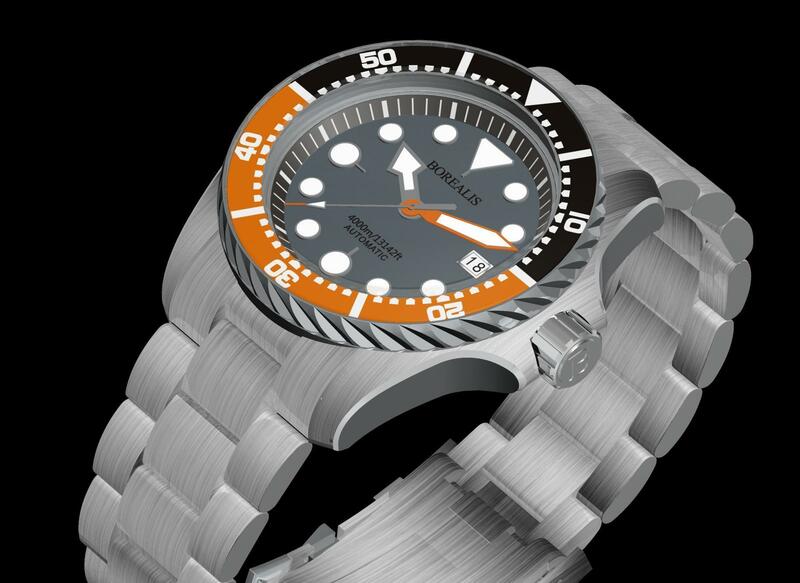 The DNA of the Borealis Seafarer Diver watch is based on very classical designs and it is manufactured with the best materials and technologies available in market exuding exclusiveness and tradition among diver watches being one of the most exclusive and affordable deep diver watches available in market. 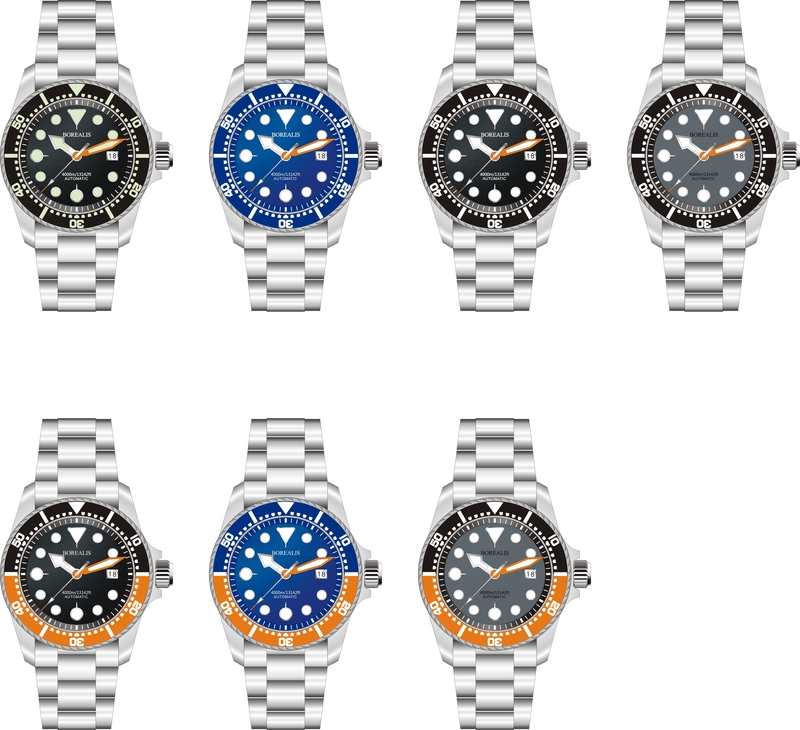 It features a 120 click unidirectional bezel with a lumed sapphire bezel insert and is an evolution of diver watches from the 1960 and 70s with a flare of modernity and timeless design specially with a custom made tourbine bezel.